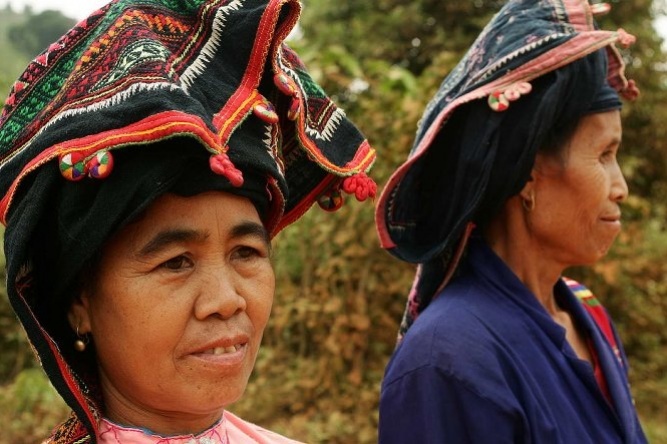 Vietnam, officially known as the Socialist Republic of Vietnam, has an estimated population of 89.7 million people with 1.5% of them being Christian. The primary religion is Buddhist, but has a large population of Catholics. The country is considered to be a communist nation. Vietnam is currently on the top 30 most persecuted countries in the world. 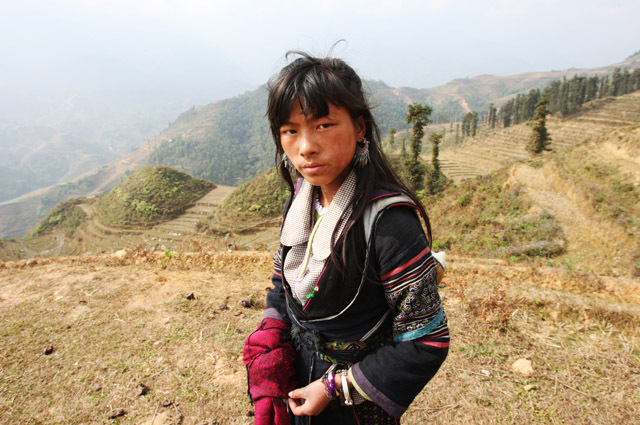 LAM's work is primarily in the northern part of Vietnam among the minor ethnic groups of the Tia and Tia Dam people. Our work had opened up in the past few years due to strong relationship building with government officials in the area we work. Evangelism: Our current focus is on evangelism to those peoples groups we are working with. At this point we have not been able to establish an official church, but have seen pockets of people, who previously were considered unreachable, come to Jesus Christ as their Lord and Savior. We are working with officials to allow more entries to those areas and to consider how to establish churches for those who have come to Christ. Pray for continual partnership with government leaders. Pray for support for evangelism. Pray for the minor groups to have more chances to hear the Gospel. *Pictures do not included missionary partners and also key leaders for their protection.